With constant growing awareness, people have chosen to follow the organic path and rejuvenate the youthful skin to keep the inner glow intact. Skin is the fifth and largest organ of the human body, which is exposed to weather, sun, scratches, insects and what not. For a largest organ of the human body, which is also the most vulnerable organ, needs utmost care and protection. According to TechSci Research report, “India Organic Food Market By Product Type, Competition Forecast and Opportunities, 2011 - 2021”, India organic food market is anticipated to grow at a CAGR of over 25% during 2016-2021, due to increasing use of synthetic chemical fertilizers and pesticides in non-organic products that lead to various health issues such as cancer, obesity and birth defects. The organic beauty products are made with natural ingredients, which are grown without harmful pesticides or fertilisers. Organic products keep the soil fertile and the packages are reusable, which helps in restoring the quality of the soil. The organic plants which are grown to extract the juice or, petals, leaves or roots do not go waste, they are easily biodegradable. Moreover the byproducts work as fertilizer for the next batch of plants, which takes place post the usage of the current plants. Our skin functions like sponge, which absorbs all that it comes across with, be it dust, lotion, sunlight or beauty products. Organic beauty products are light and do not clog the pores of the skin, which let the skin, breathe. The harmful chemicals, which we make our skin exposed to clogs the pores and reacts internally, thus ageing and wrinkles starts reflecting early on the face. Organic beauty products keep the pH level maintained, which is why he skin absorbs the product easily and starts working. Most of the organic beauty products are made up of fruits, medicinal leaves, roots and vegetables, thus the natural ingredients keep the skin soft, supple and glows from within. Regular chemical bombardment spoils the outer layer of the skin, which is responsible for regeneration of the delicate layer that is the reason the skin starts itching or irritation begins right from the time of application of chemical products. Absorption of chemicals or exposure of chemicals on the skin throughout the day is more likely to cause cancer. The chemicals hold the power to penetrate within the skin cells and damage them from the depths. On the other hand organic beauty products will reach the depths of the skin and will provide strength to the roots, as well as repair the damaged cells. 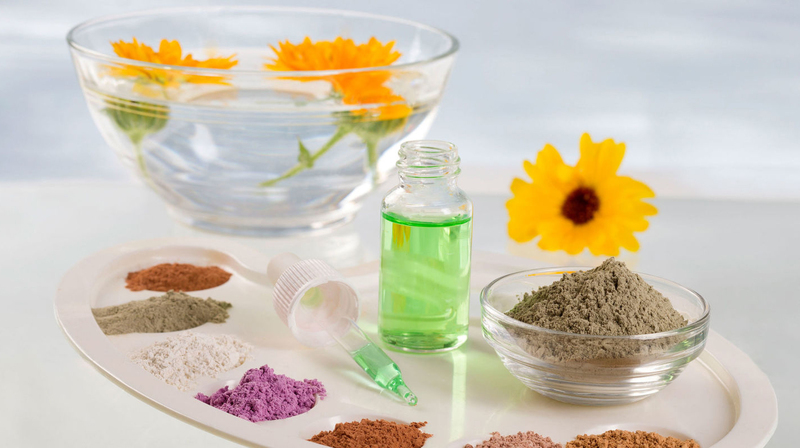 Organic beauty products are undergoing revolution, which will change the face of beauty products across globe. If you are a beauty enthusiast or aspiring beautician, organic products is your got o destination.